Already a three-time race winner on the TAS Racing prepared S1000RR, Laverty will join Christain Iddon in the now familiar, two-pronged attack on British Championship’s premier class. Laverty is also a 6 time winner of the Sunflower Trophy. 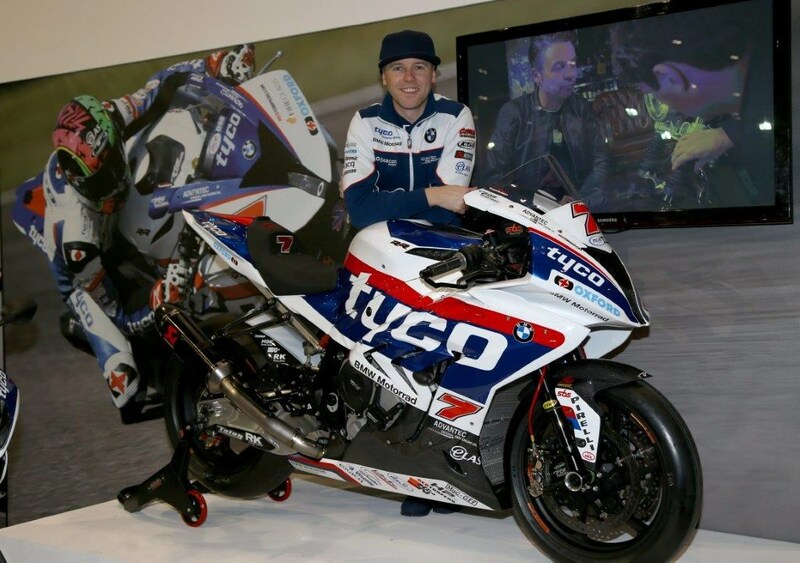 Team Manager Philip Neill added: “We are extremely pleased to welcome Michael back to Tyco BMW after many previous successes together. Michael secured our first British Supersport Championship and recorded our first race victory in Superbike. We enjoyed considerable success together in 2016 including two race victories, although we did lose our way somewhat towards the latter part of the year. One year further on, and we can now use the experience to strengthen our working relationship for 2018.
at 2pm For Competitor Setup, Closing at Midnight. At Midnight Re opening Saturday 21st At 6am.